The Norwegian Cancer Society (NCS) provides approximately 25 per cent of all direct funding for cancer research in Norway, thus contributing to promoting a research environment of top international standard in the country. The research section of the NCS writes popular scientific articles about scientists supported by the society. 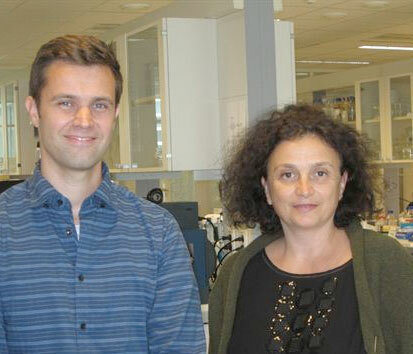 In October - the month of the pink ribbon breast cancer awareness campaign - the NCS have published an article about professor Vessela N. Kristensen from the Department of Genetics at the Institute for Cancer Research. Kristensen's "Cancer Genome Variation" group is working on projects related to how genetic variation affects occurrence of somatic alterations, gene expression patterns and genome wide copy number alterations in human breast and ovarian tumors.